About a week ago, I was able to test drive a Calibre de Cartier. Having seen it during the SAHH in Amsterdam in 2010, I was quite impressed by its specifications and masculine look, but didn’t have the opportunity to try it ever since. Cartier was never that much on my radar, until I met Geo who runs the Troisanneaux website and moderates the Cartier forum of Revo-Online. 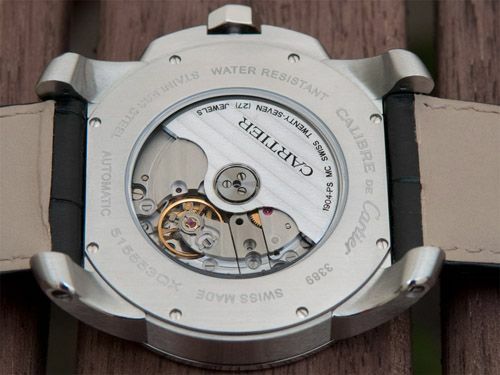 I’ve learned that they are pretty good at watch making (understatement) and with their recently introduced Calibre de Cartier, they are in the same (price) league as the other big brands with in-house movements (Panerai, Rolex, IWC, Omega). 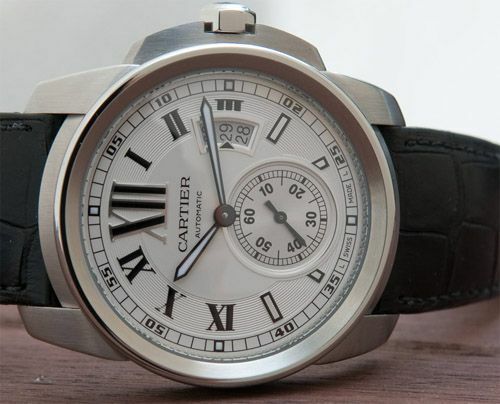 Anyway, I’ve tried the Calibre de Cartier and the results can be read at Watchuseek’s Public Forum (click here).